Relaxed, professional ... and sometimes even fun! Your one hour consultation should feel like a relaxed chat. Your ailments will need to be discussed in detail and your medical background, including your family's medical history, may also be discussed for a deeper perspective of why or how you have become unwell. Follow-up consultations are also one hour long and are usually held monthly until symptoms improve - then the stretch between appointments becomes longer. As your symptoms improve you may need to review other medications that you take. You should never stop taking any medicine that has been prescribed to you without first consulting your GP or person who prescribed those treatments. Alastair is known as the "home visiting homeopath" and most of his clients prefer that he come to see them in their home. 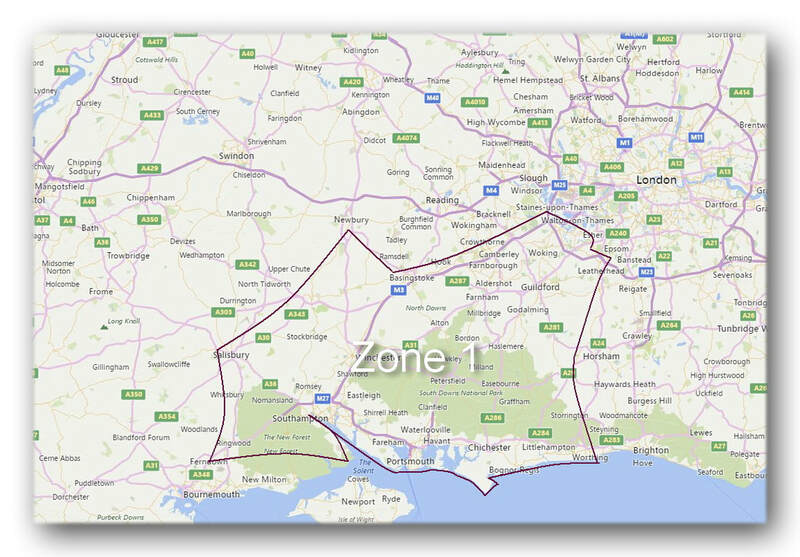 This includes, Guildford, Sutton, Portsmouth, Bromley, Cobham, Croydon, Wimbledon, Southampton and Chichester. ​The above list is quite extensive, however, anywhere along the A3 is great for me, but as you can see I will travel further. All appointments are up to one hour in duration. Consultations outside Zone 1 may incur additional travel fees. Fees can be paid by cash, cheque, bank transfer or PayPal. International clients include those in the USA, Eire, Germany, France, Iceland, Greece, New Zealand and Morocco. Alastair Hay resides and practises in the UK, and therefore works in compliance with UK legislation as well as the Society's Code of Ethics and Practice. Please check individual policies with the provider.